The Early M.G. Society was founded in 1992 as an independent organisation providing information, support, historical and technical data for those with an interest in the M.G. 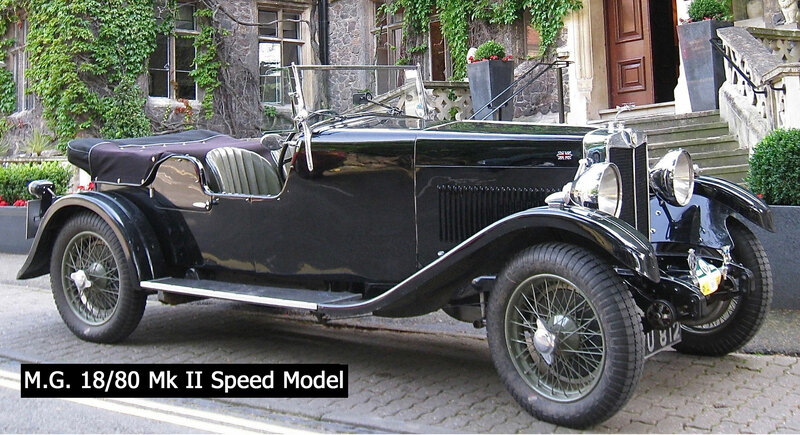 11.9 HP, 14 HP and 18 HP cars produced from 1923 to 1933, which the Society defines as “Early M.G.s”. 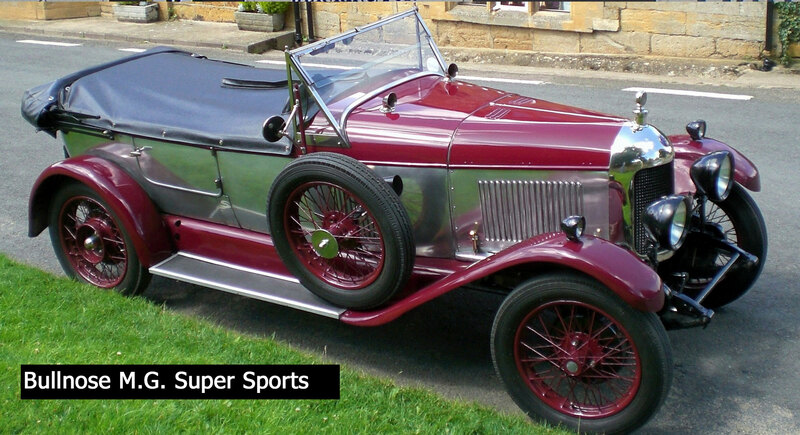 The objectives of the Society are to foster the friendship of current and past owners of Early M.G.s and others interested in these motor cars, and to provide members with information, advice and assistance on all matters connected with Early M.G.s. These have been the backbone of the Society’s development since inception and are reflected in the enthusiasm and support of the current membership. The M.G. 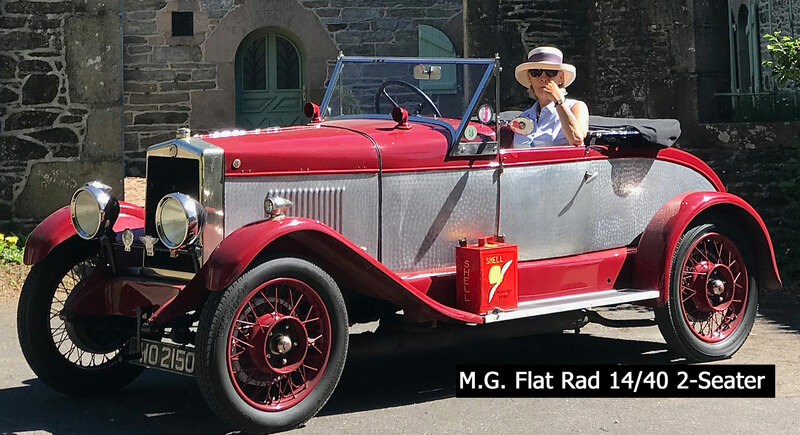 marque is one of the most recognised names in motor cars all over the world, yet relatively few people know anything about or would recognise an Early M.G. This is possibly because there are so few in existence when compared with all the other well-known M.G. models. To the best of our knowledge there are only 102 known surviving genuine Early M.G.s worldwide and the majority of these are in the hands of Society members. To help put the number of existing cars into perspective, it is worth looking at the table on Early M.G. 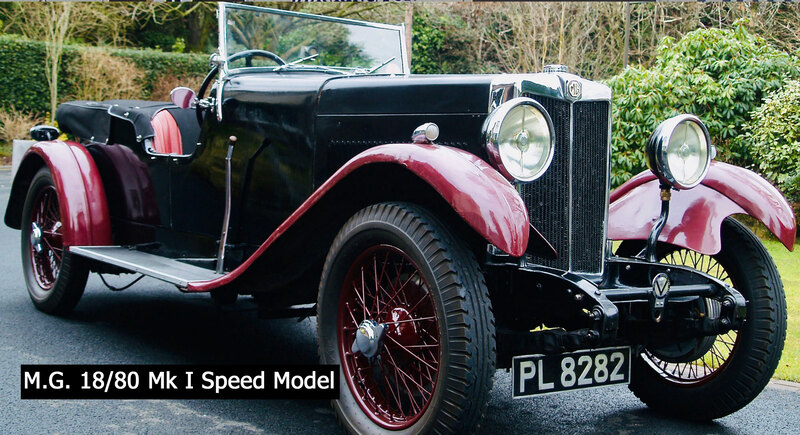 Model Guide, showing both original factory production figures and known surviving cars. The figure for surviving cars does not include any specials, re-incarnations or replicas that may exist. As one would expect, the majority of the cars are still in the UK. The number of roadworthy cars worldwide is approximately 80. 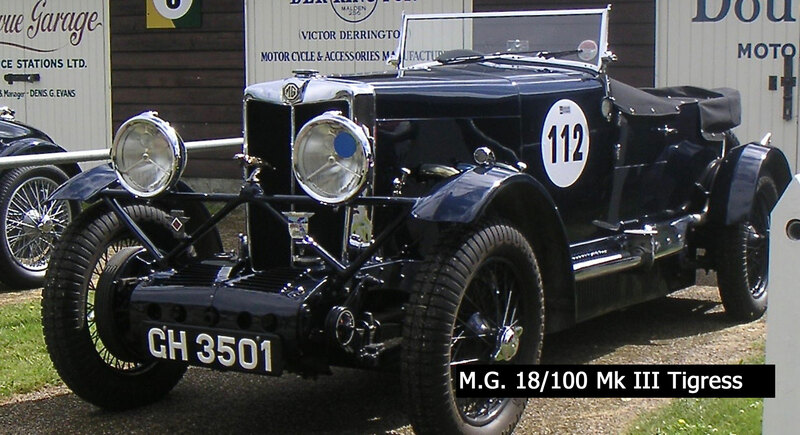 Much of the history and known information about the cars has been recorded in two publications: ‘Early MG’ by P. L. Jennings and ‘Oxford to Abingdon’ by R. I. Barraclough and P. L. Jennings. A limited number of copies are still available via the Society. Additionally, the Society has an archive of drawings, photographs, films, manuals, technical articles and other such documents. © The Early M.G. Society - No images or content may be reproduced without the express permission of The Early M.G. Society and due acknowledgement given.